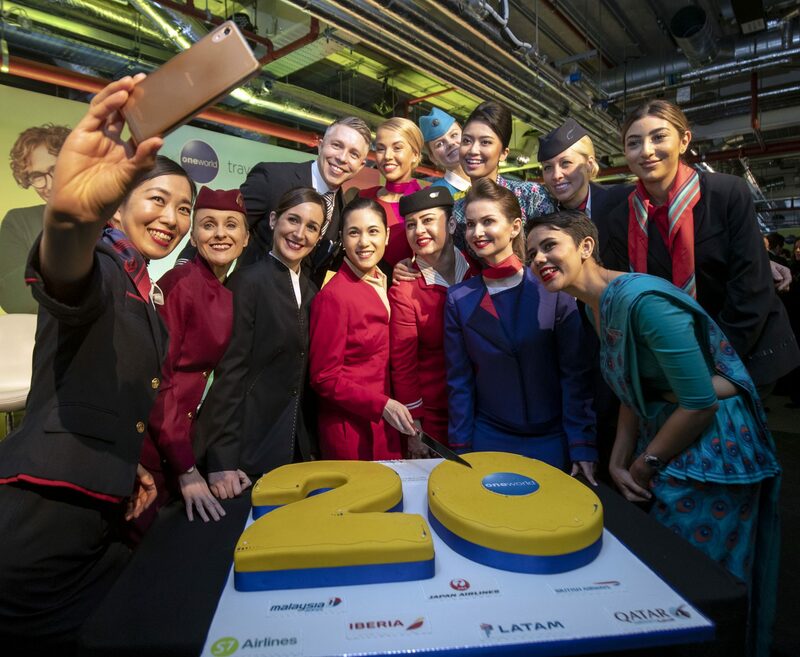 oneworld is ensuring the brand is fit for its third decade as the leading global alliance marks the 20th anniversary of its launch with an invigoratingly fresh positioning – “Travel Bright”. Dynamic new branding with a new-look website, smart new apps and exciting consumer-friendly incentives and benefits mark its milestone birthday in style. Breaking the mould of airline alliance advertising, Travel Bright draws on engaging and energising characters and visuals set against a range of bright pastel colours to present the bright new oneworld – contemporary, warm and positive in its expression, with a look and feel reflecting the more energetic and positive millennial generation. As such, the Travel Bright branding features characters representing a full range of cultural, ethnic and age diversity. It is designed to communicate the character of the alliance and simplify how oneworld’s customer value proposition is presented, making it easier for customers to understand the key benefits. Click here to explore the world of benefits of being a oneworld alliance member. This year, the alliance will also offer customers taking connecting flights on any oneworld alliance partner airline the ability, via their own individual apps or websites, to check-in, obtain their e-boarding pass, receive information and updates on their flight and track their baggage. Other services will be added in the future, such as full seat selection, including when payments are required, the ability to pay for additional baggage, and locations of lounges and priority lanes through security for those eligible to use them. Other member airlines will be added progressively in the next year to 18 months. Royal Air Maroc will join in 2020 and Fiji Airways will be fully implemented as the first oneworld connect partner next month, increasing the alliance network to 1,100 destinations in 180 territories, with more oneworld connect partners to be signed. Since oneworld was launched, its 13 world-class member airlines, including British Airways, American Airlines, Cathay Pacific Airways and Finnair, have boarded a total of 7 billion customers – equivalent to today’s entire global population. Its future looks bright.